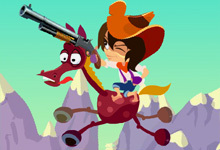 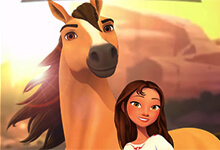 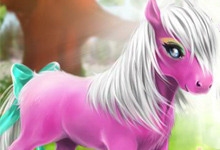 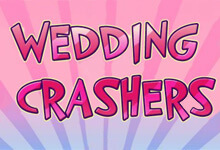 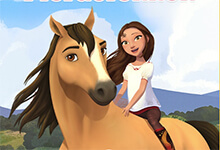 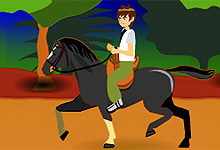 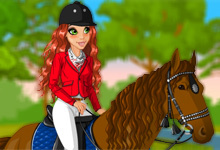 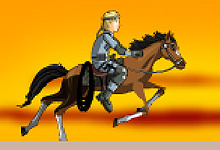 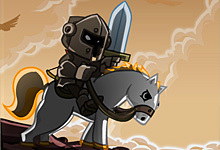 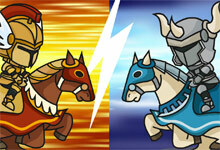 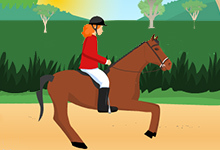 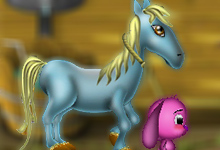 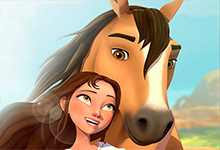 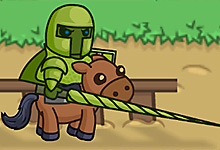 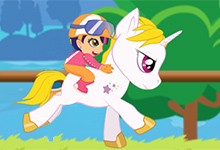 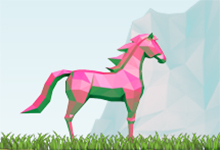 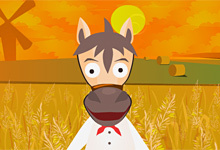 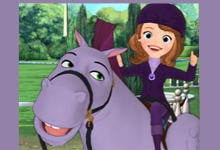 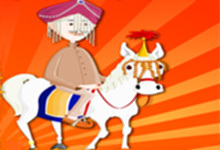 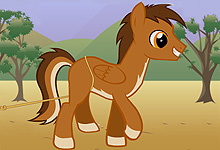 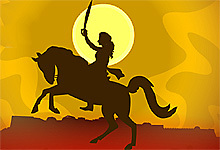 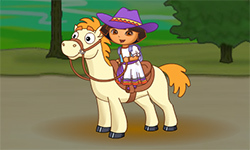 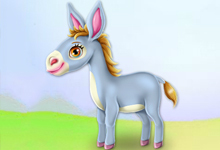 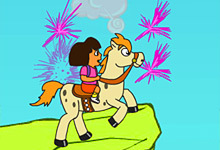 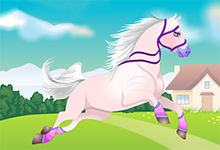 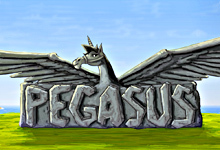 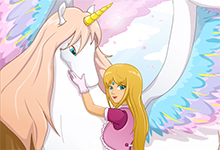 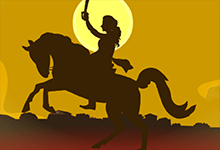 Play the Most Amazing Horse Riding Games For Girls and Boys! 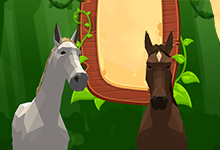 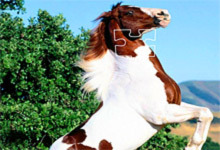 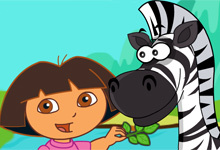 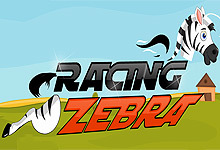 By playing horse riding games you will get to know these beautiful animals more closely. 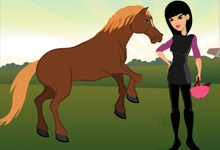 All horse lovers know how to care for them. 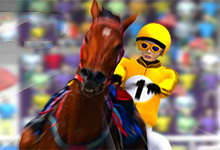 Usually they are all good riders, but some of them need to practice more. 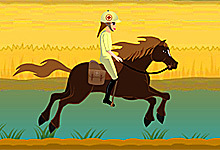 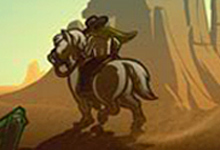 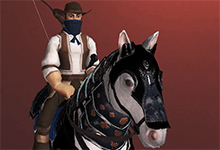 That is why you can play horse riding games for free over and over again and become a professional horse rider. 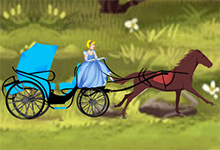 Good luck on the road! 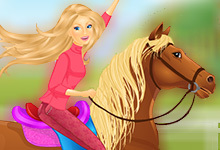 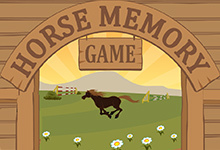 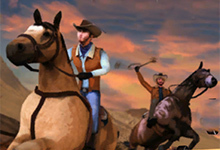 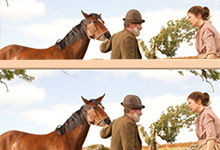 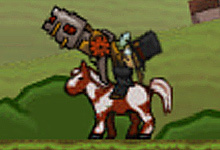 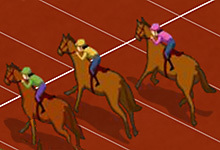 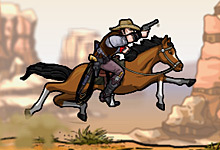 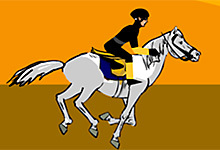 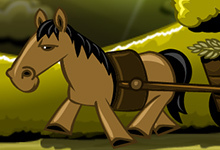 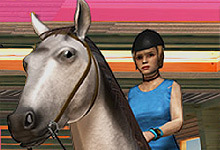 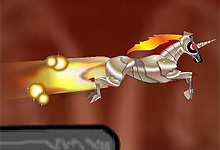 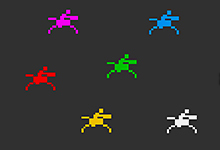 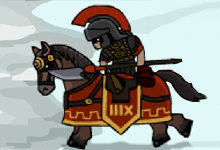 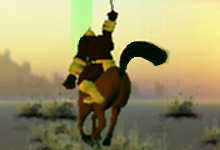 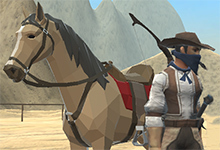 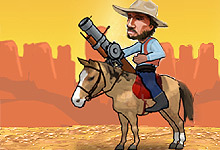 Horse riding games are designed for all horse fans. 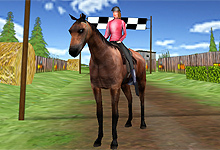 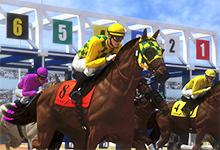 Boys and girls can ride virtual 3D horses or pet and groom a little pony and then train them for the real race. 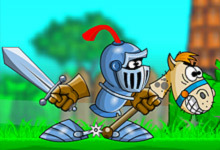 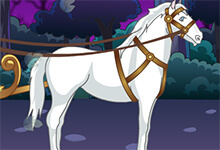 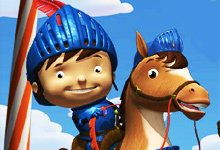 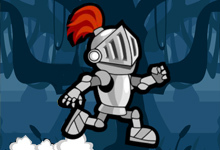 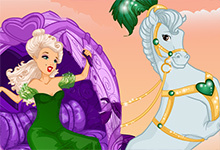 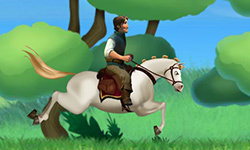 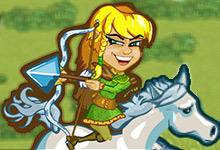 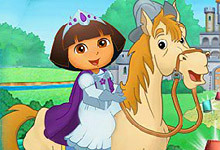 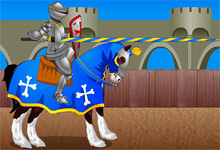 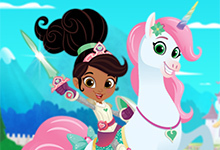 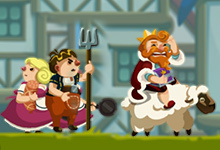 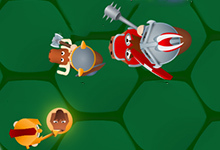 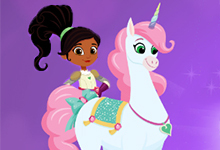 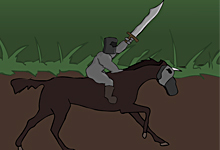 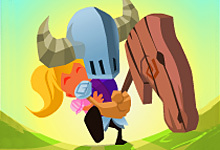 Go on a horseback ride with a princess or a knight and reach your goal in each game. 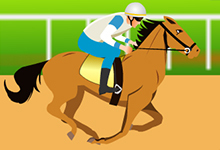 Horse Riding is the title of your favorite horse sport. 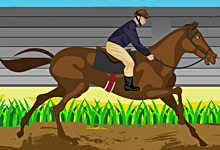 This is a place that offers you the most popular horse riding games and is created for all horse admirers, just like you and me. 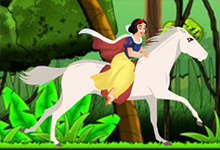 Who doesn`t like to ride the most majestic animal in the world? 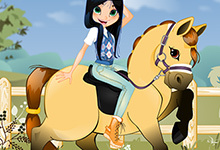 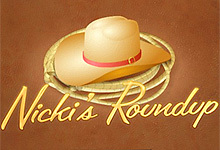 We all agree that it will be like a dream come true, but if we cant ride a horse in reality, why don`t we play the best horse riding games here, at horse-games.org Take a Pony Ride, play Animal Doctor or Niki Round Up and feel free to enter the world of realistic horse riding. 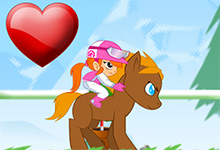 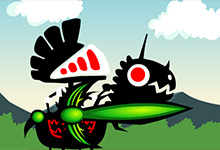 The Lance is the game that will test your horse riding skills and your reflexes, Forest Ride is a cute riding game, Pony Ride even cutest dress up, while Nimian Hunter is a tough one. 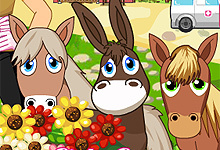 You can say that we have them all for all tastes. 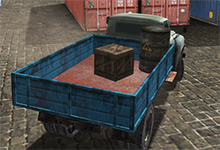 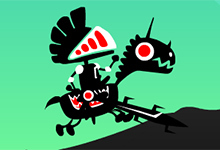 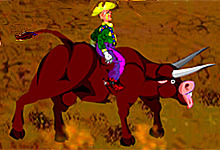 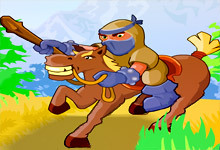 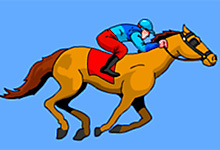 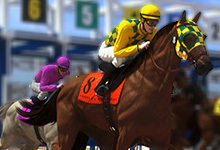 And don`t forget that we add the latest horse riding games whenever they are available and all that for free. 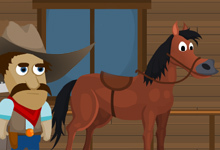 Put your boots on and let the horse ride begin!